This South Fork custom hull is an all welded boat with all aluminum construction. 3 seat jon layout. 6 gal fuel tank and Interstate cranking battery. Here is your chance to get into a Brand New jet boat for under $10K! 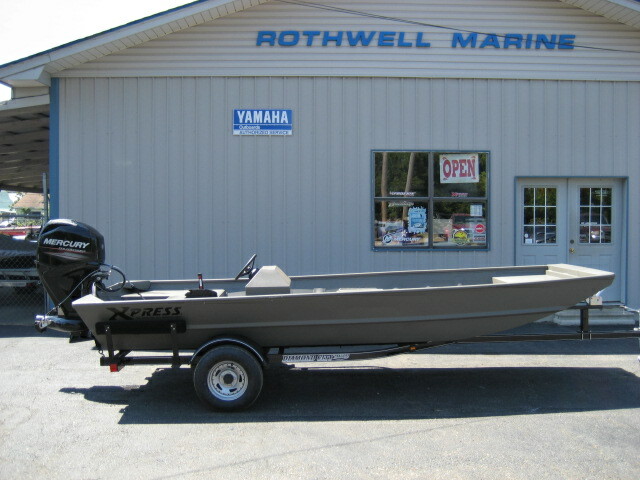 This South Fork custom hull is an all welded boat with all aluminum construction. 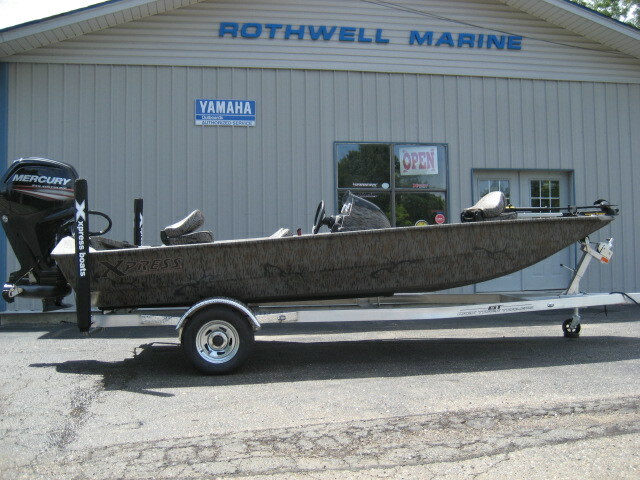 Yamaha 40/30 4 stroke jet with tiller handle, 6 gal fuel tank and Interstate cranking battery, and extra long front deck. Looking for a pontoon, but don’t want one quite as big? 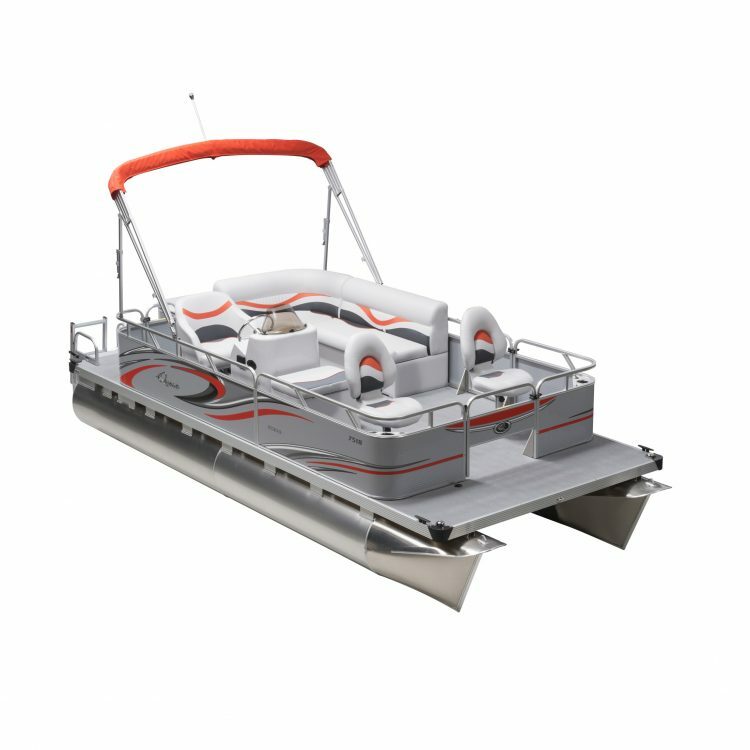 Take a look at the Apex line of mini pontoons. 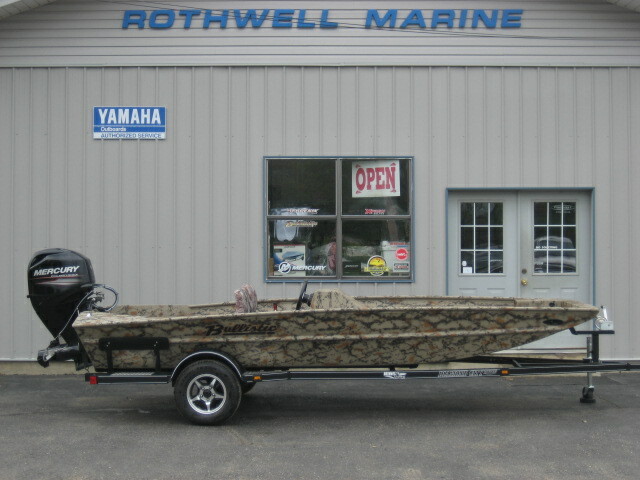 This model has two fishing seats, vinyl flooring, built in live well, stereo, and is a rated for up to a 40HP engine. Give us a call or email if we can answer any questions. 2016 1856 Sport hull. Boat has full skin interior, Deck extension with storage, Seat box with storage, 15 Gal fuel tank, Hot Foot throttle, and aluminum wheels on trailer. 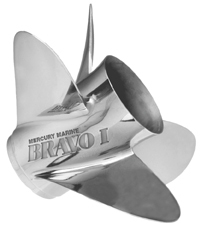 This is one of the best looking Bullistic hulls we have ever built!